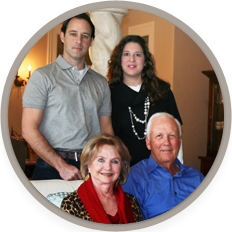 RH Properties began in the Texas Hill Country and South Central Texas in 1971 as a family owned business offering superior hunting and recreational properties at below market prices. 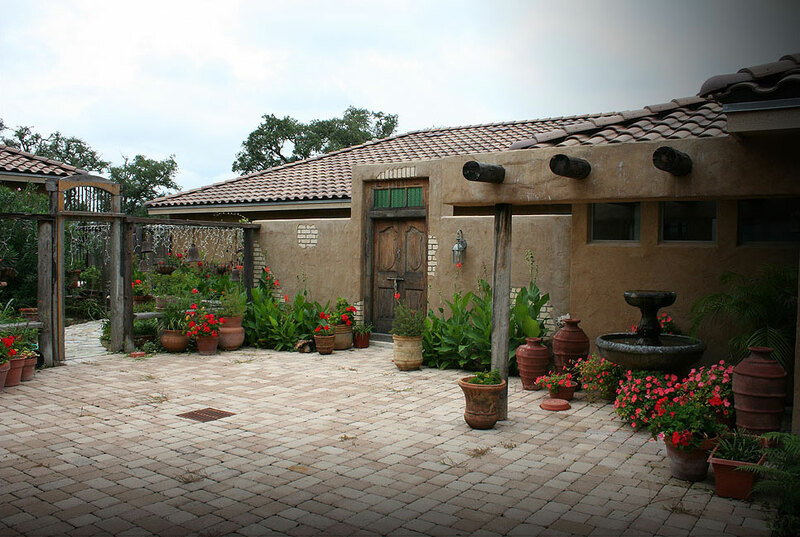 The family’s unique ability to find premiere properties with owner financing has made owning property a reality for our clients who are seeking exceptional value and beautiful Texas property. 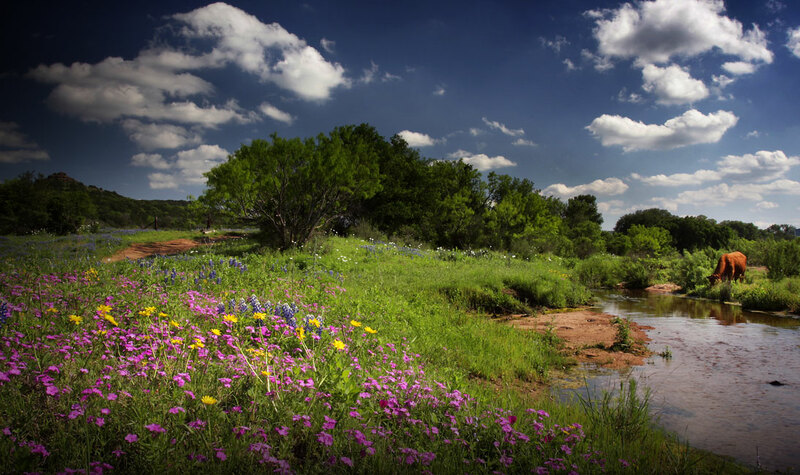 Honesty, integrity and a constant determination to offer well priced quality hunting, ranch and residential properties has made RH Properties a cornerstone in Texas.